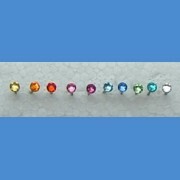 Earrings Swarovski 3mm diameter with stop Mother. 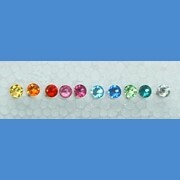 Material earrings titanium with platinum galvan..
Earrings Swarovski 4mm diameter with stop Mother. Material earrings titanium with platinum galvan..